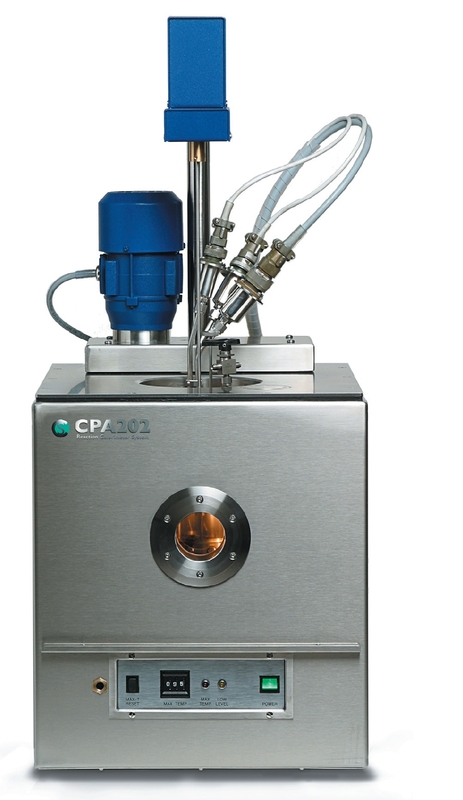 “I have worked with the ChemiSens Calorimeter for over 20 years, beginning with an early prototype, and find it robust, efficient and very easy to use. Calibration is unnecessary, as the system uses heat flow measurement technology that is designed to be unaffected by the ambient temperature. You simply wait for the system to stabilize – about 15 minutes – and then run your experiment, which makes everything so much quicker. For instance, I completed a particular series of experiments in just one and a half days with the ChemiSens Calorimeter, whereas a colleague in another laboratory took five days to perform the same study using a system that had to be calibrated. When we compared the results, they were identical. Real-time data monitoring is another big advantage, allowing me to watch the reaction taking place and perform my calculations immediately, ensuring that everything remains safely under control. We depend on reaction calorimetry to model scaled-up processes and, in such a high risk industry, the accuracy of this data is crucial to safe working practices,” concluded Helen.